Visiting Amsterdam or have a friend that is coming to town? 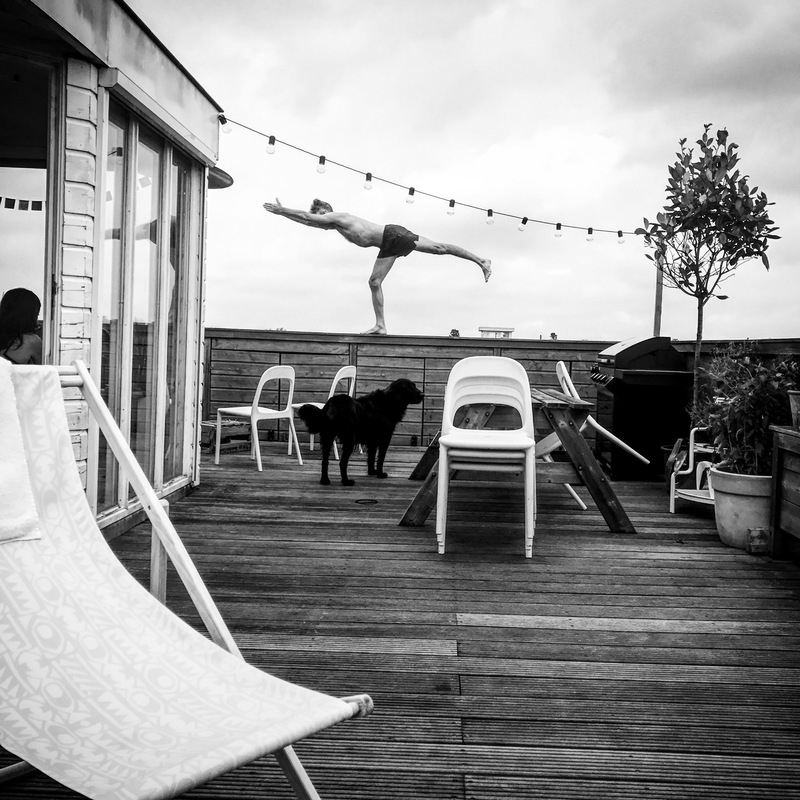 With the launch of airbnb experiences in Amsterdam, I am hosting a morning in Amsterdam that combines yoga on the roof of my flat, a healthy breakfast with a walk through Amsterdams east into a beautiful park where we will have a sound bowl meditation. IN WINTER THIS WILL ALL HAPPEN ON THE BEAUTIFUL HARDWOOD FLOOR OF MY APARTMENT. This is the first of many experiences I will shape in Amsterdam related to inner peace and mindfulness. Check out the first experience here and feel free to contact me via my website for a customised offer. 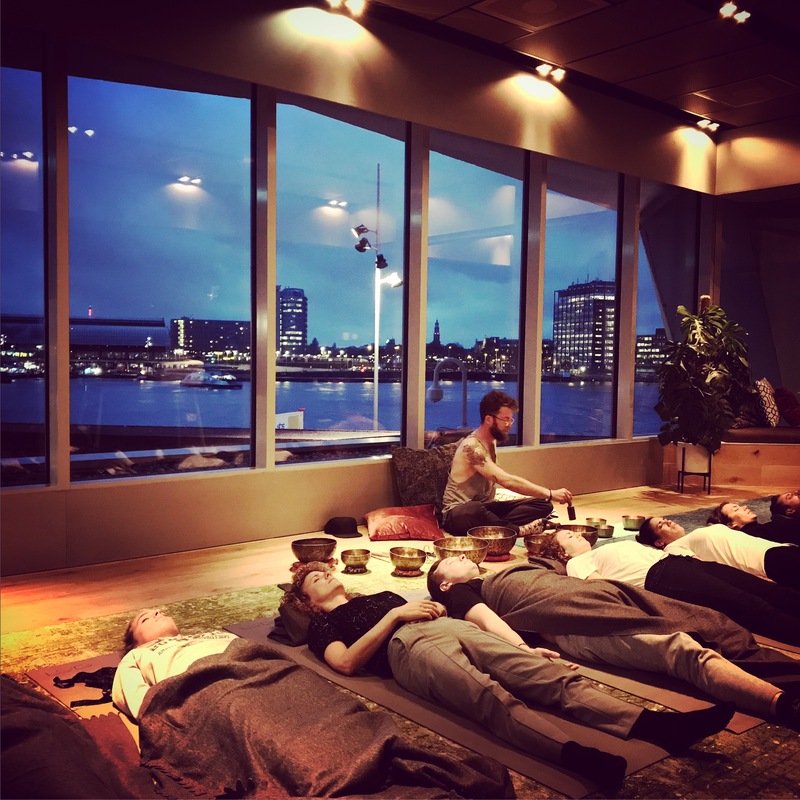 Also, towards the end of this year, I will host yoga and sound bowl meditations at Sir Albert and Sir Adam boutique hotels with breathtaking views of Amsterdam. And the coolest thing; you don’t need to be a hotel guest to book a private or group session in one of their exclusive locations.